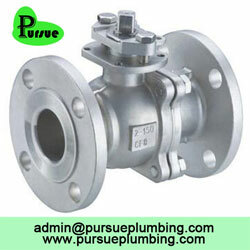 Pursue Plumbing is devoted to providing the highest quality of industrial products in the world. 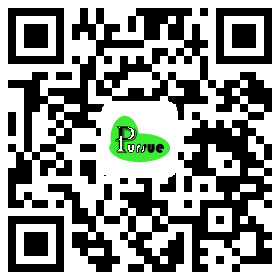 Located in the heart of China's largest industrial city, we ensure that every product that we supply honors that assurance from our commitment to the top quality industrial products in the world to the way we communicate with our customers to do the business in a more trustful manner. 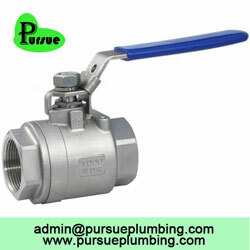 We as an organization are one of the leading valve suppliers both customized and standardized to different clients both in the international and national market. 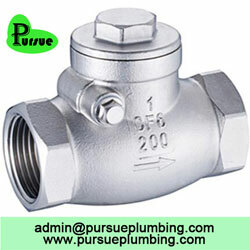 We are a global manufacturer and supplier of industrial valves, and our products are supplied to different clients around the world. 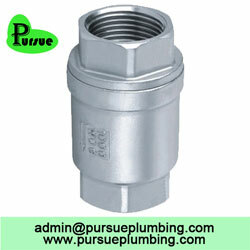 Our clients are generally operating in different industries, both on-shore and offshore. 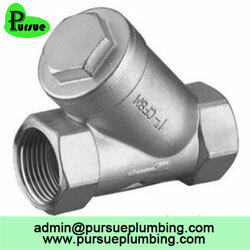 As responsible valve suppliers, we aspire our best to work at the highest level of nobility and to be an efficient and innovative business partner in the smallest communities all over the world. 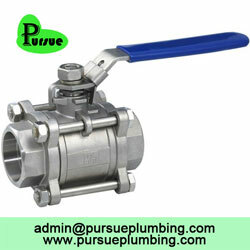 With years of experience both as a valve manufacturer and supplier, we have an expansive range of technical experts for our clients to draw upon. Our solutions are effective, and we facilitate our clients in the best possible manner. 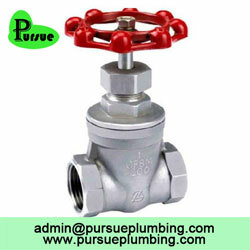 Pursue Plumbing is a leading supplier of different kinds of valves. 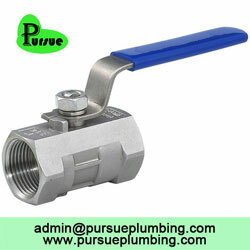 If you are searching for a particular valve, we will try our best to find you that valve. 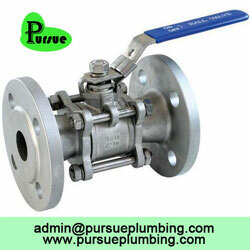 We are working with various industries and providing them with the best industrial valves available in the market. 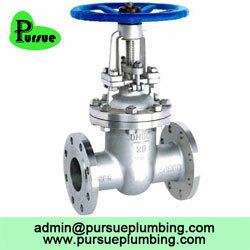 If you wish to know more about industrial valves, please feel free to contact us at admin@pursueplumbing.com.